It's been awhile. How are you? I have something cool to show you! 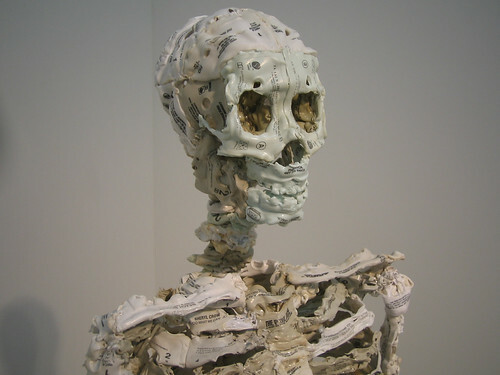 Yep, that's a skeleton made out of cassette tapes.